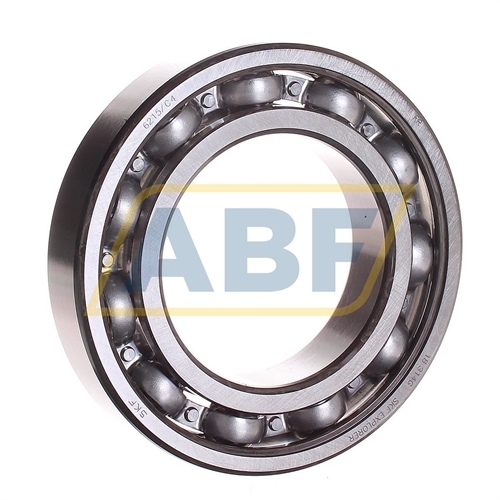 The 6215/C4 SKF has an inner dimension or bore (d) of 75 mm, an outer dimension (D) of 130mm and a width or thickness (B) of 25mm. 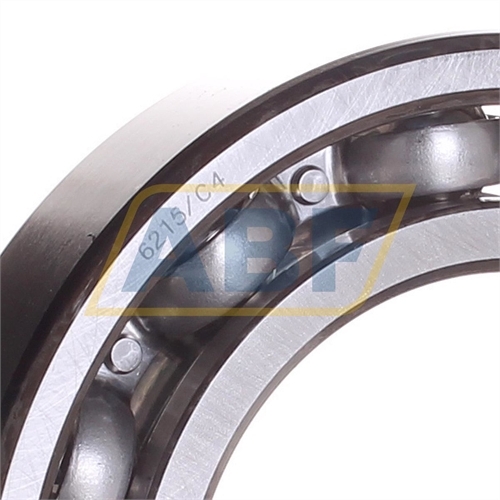 The 6215/C4 is open on both sides (it has no seals) and has an internal clearance greater than C3 (C4). 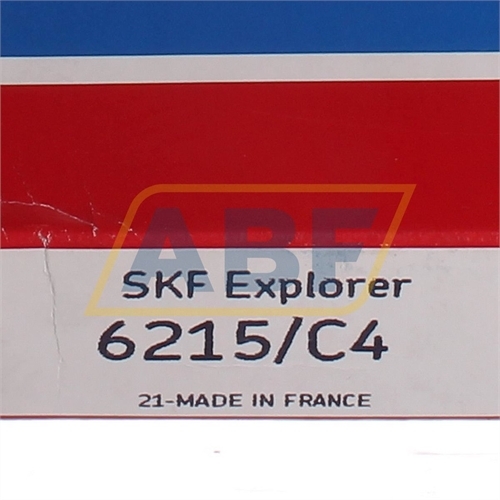 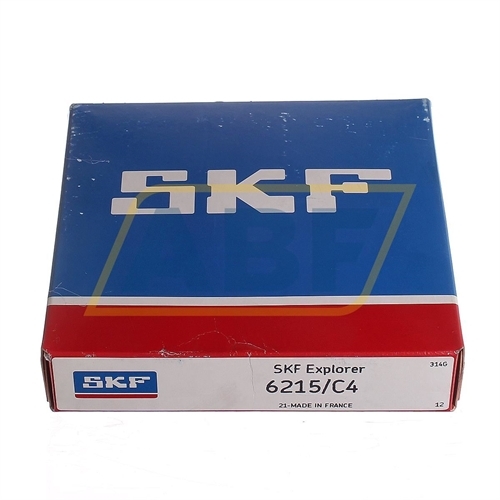 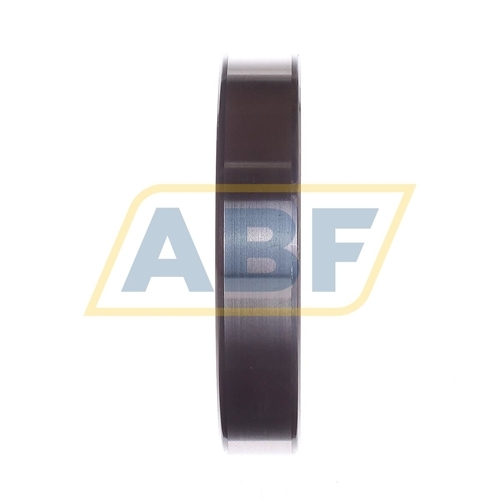 The weight of the 6219/C3 SKF is 1,45 kg.